now available in mirrored rose gold!! 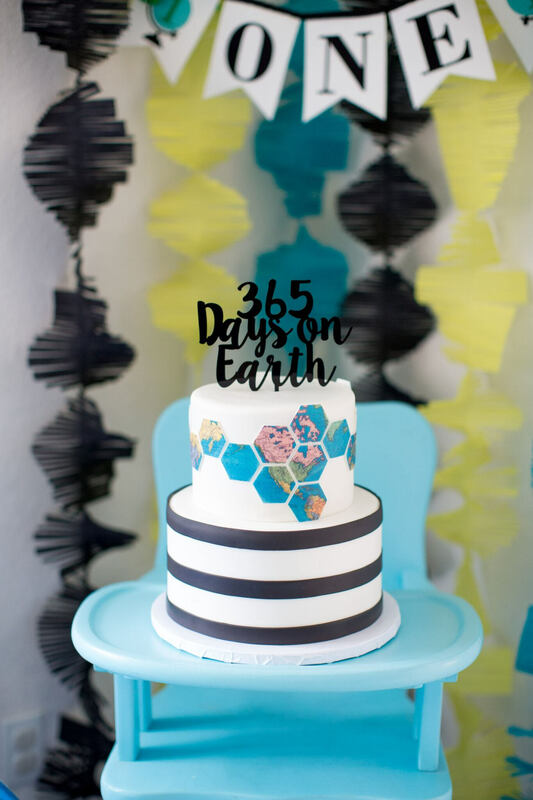 Our 365 Days on Earth cake topper is the perfect topper and theme for your little one's special birthday, the big ONE! First birthday's are milestones for mom, dad and of course the our little ones. 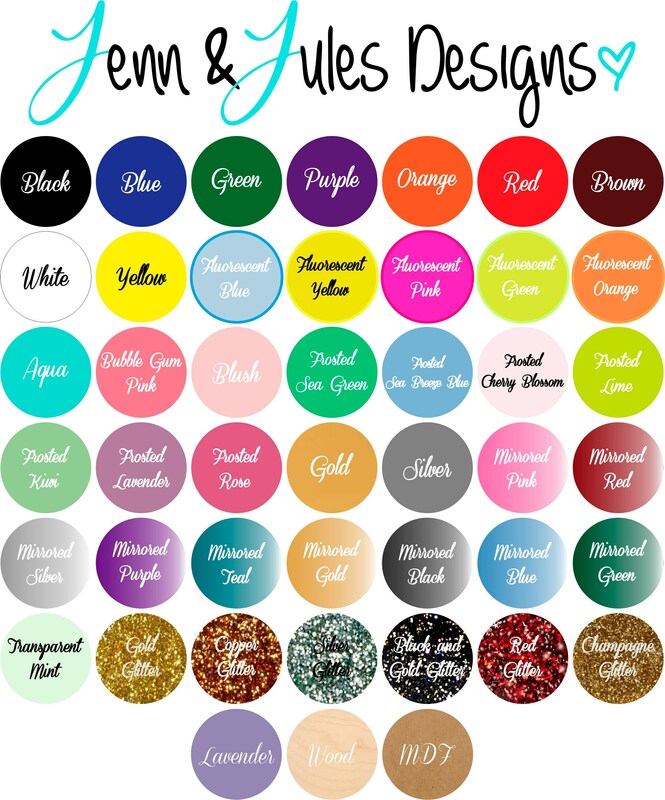 This theme is fun for boys and girls! 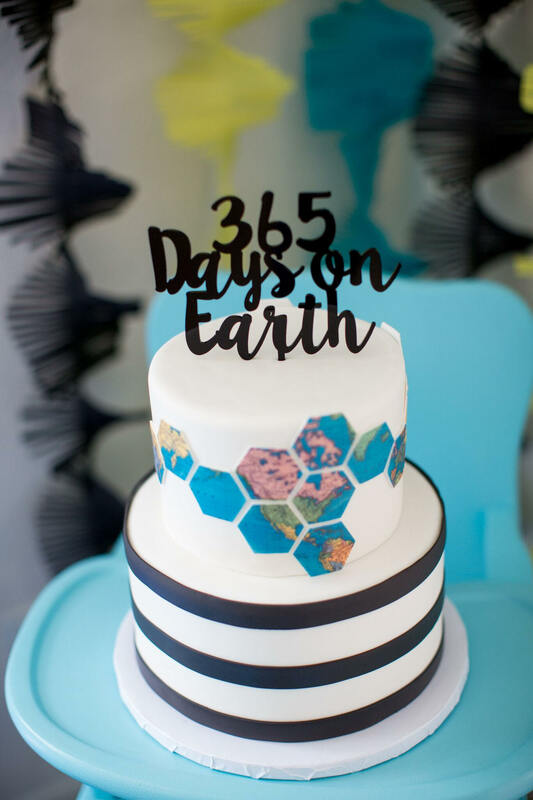 Celebrate 365 days on earth for their 1st birthday in style! Happy Birthday! 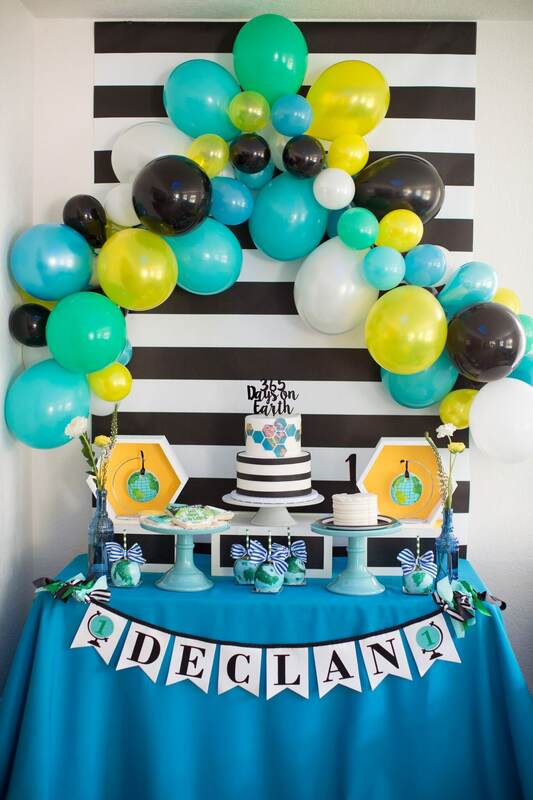 Perfect for my son’s first birthday, which is also Earth Day! High quality.